In 2014, Sao Paulo faced its worst water crisis. The Cantareira system, responsible for 45% of Sao Paulo water supply, reached its worst levels in history. 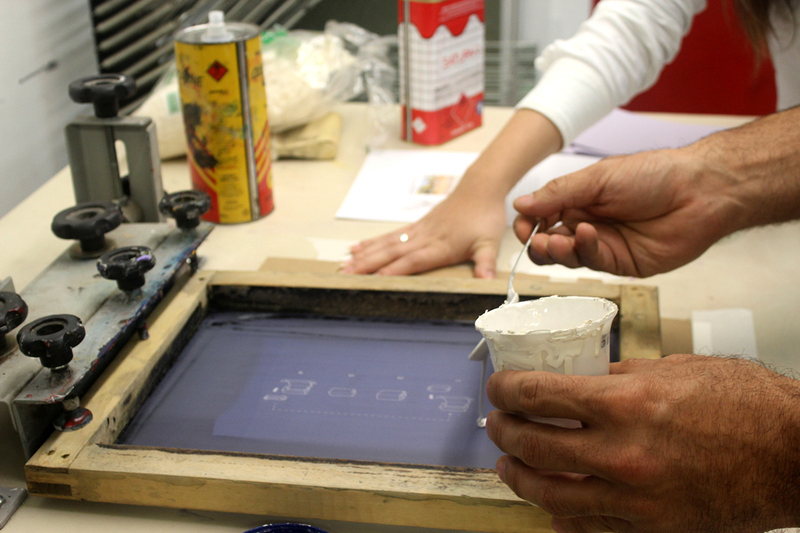 The task was to redesign a solution that optimizes the use of water and avoids its waste. Team: Danilo Saito, Maira Kondo, Akira Mizutani, Lau Bellesa and Mariana Mascarenhas. 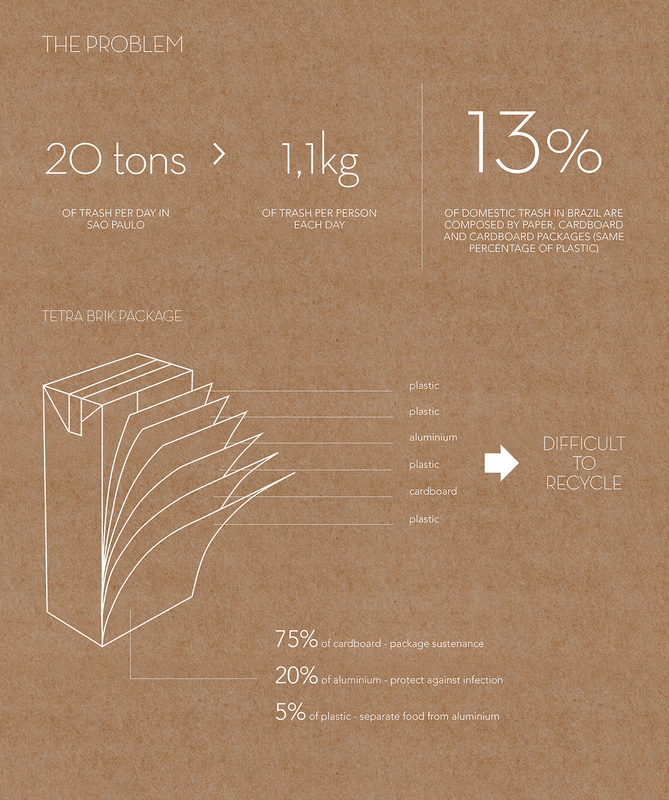 People throw away tons of trash every day, and the best way to avoid all this waste is recycling. 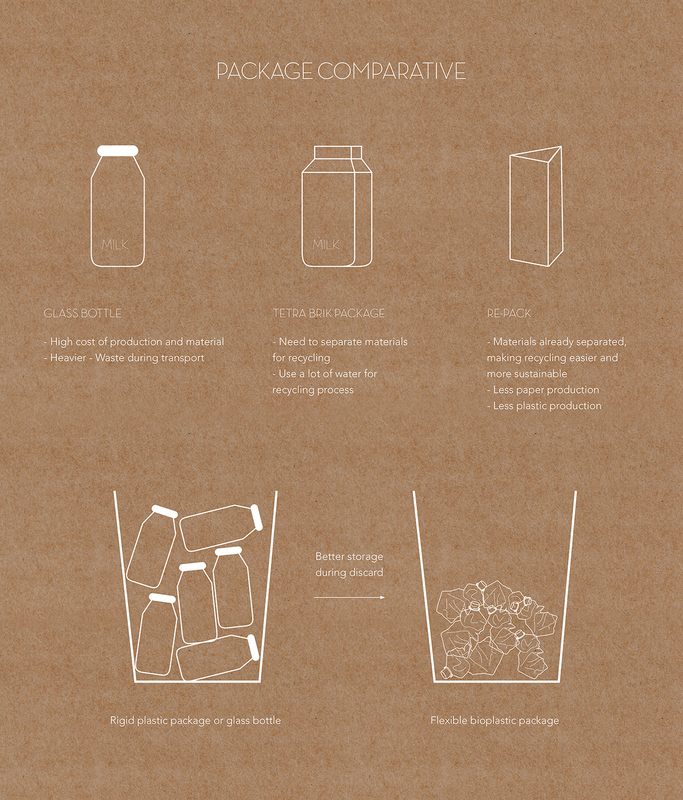 But recycling is not as easy as it seems, specially milk packaging. 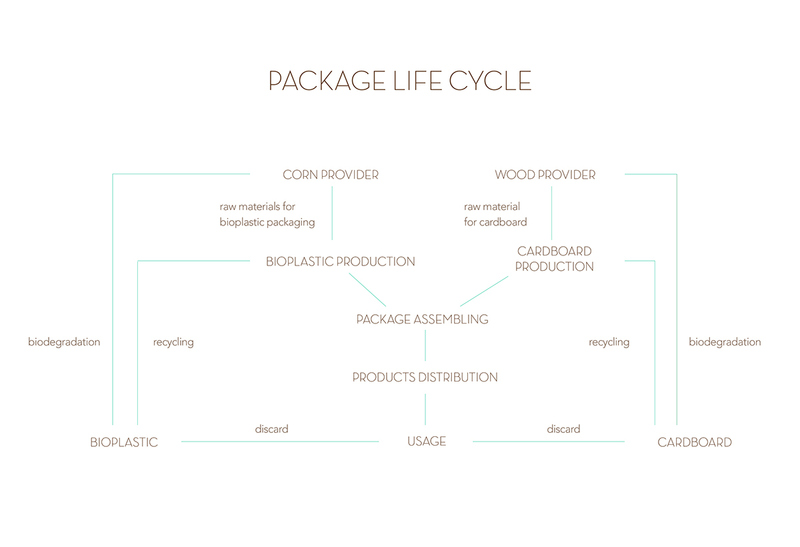 They are made by 6 layers of different materials, and to recycle it it's necessary different processes just to separate the materials - and all this process involves water waste. 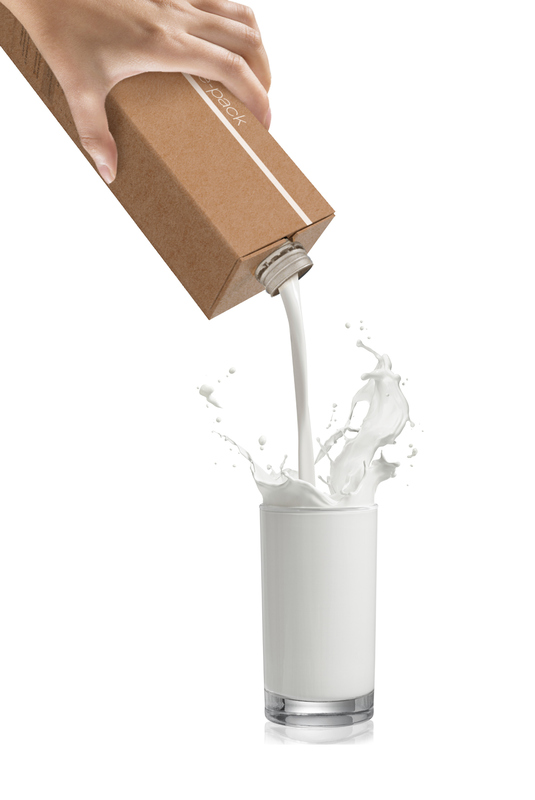 Re-Pack Milk is a solution to avoid all these waste to separate materials, thus making recycling easier and faster. 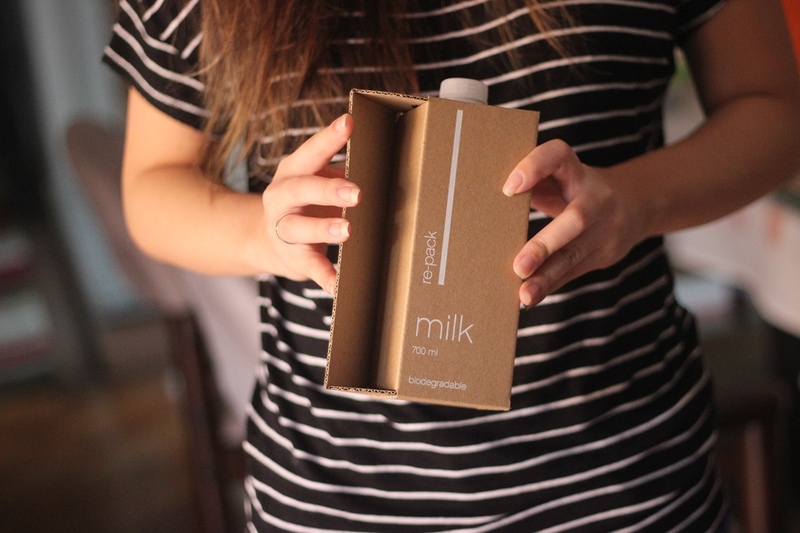 It's made by cardboard for sustenance and flexible cornstarch bioplastic, and they are already separated - all you have to do is to open the cardboard and fit the plastic package into it. During discard, the user can separate the materials by himself. 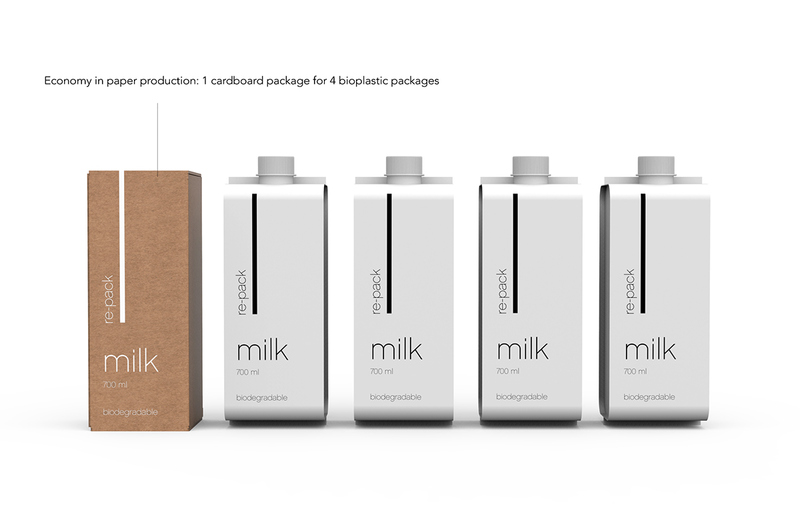 The flexible bioplastic uses 70% less plastic than conventional rigid plastic packages. 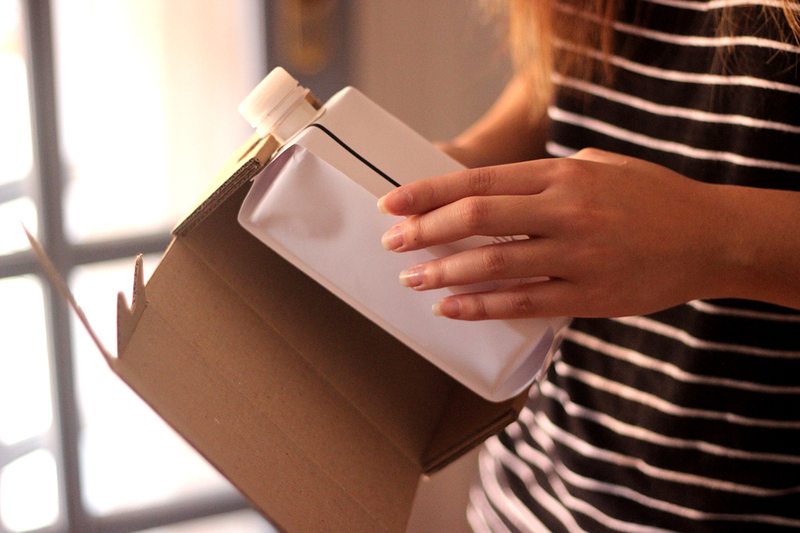 It comes with 4 flexible plastic packages and 1 cardboard package, saving paper production. Nowadays, people live in smaller apartments, with less space for storage, so they go more often to the market. 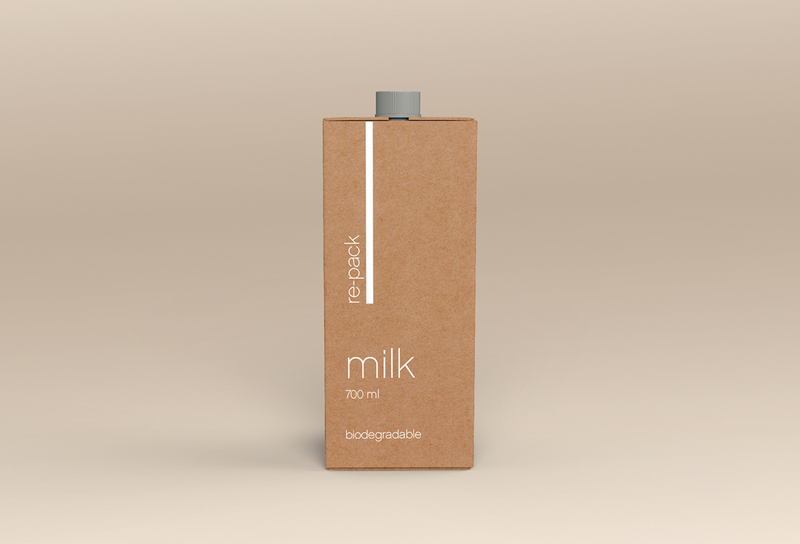 In this way, the package is thought for rapid consumption, with 700 ml of milk each package. 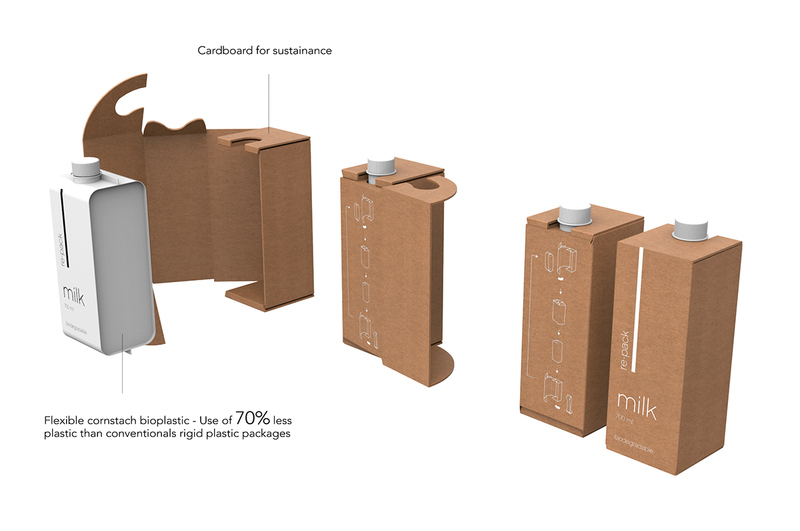 Re-Pack Milk is a solution to avoid all these waste to separate materials, thus making recycling easier and faster. 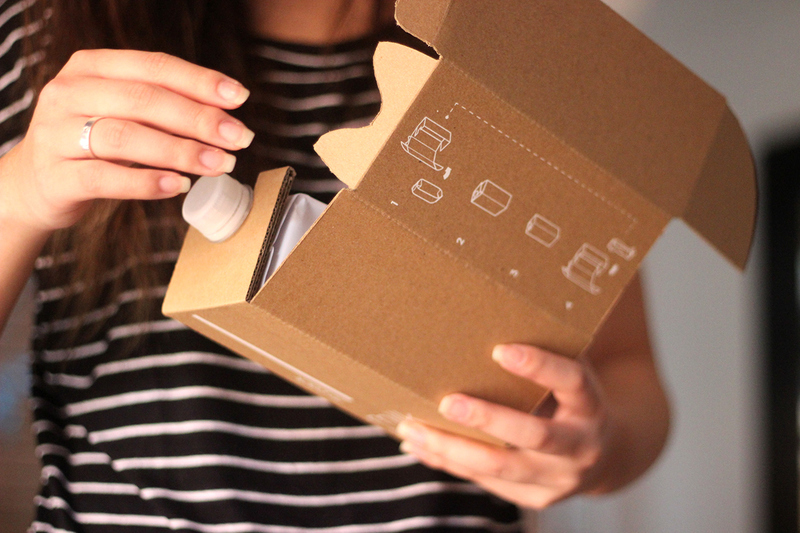 It's made by cardboard for sustenance and flexible cornstarch bioplastic, and they are already separated - all you have to do is to open the cardboard and fit the plastic package into it. During discard, the user can separate the materials by himself. 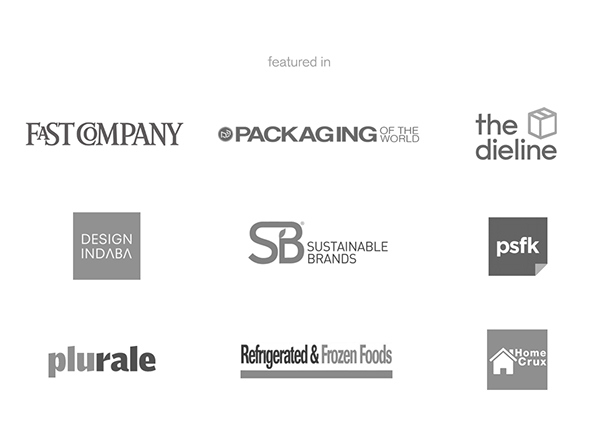 The flexible bioplastic uses 70% less plastic than conventional rigid plastic packages. 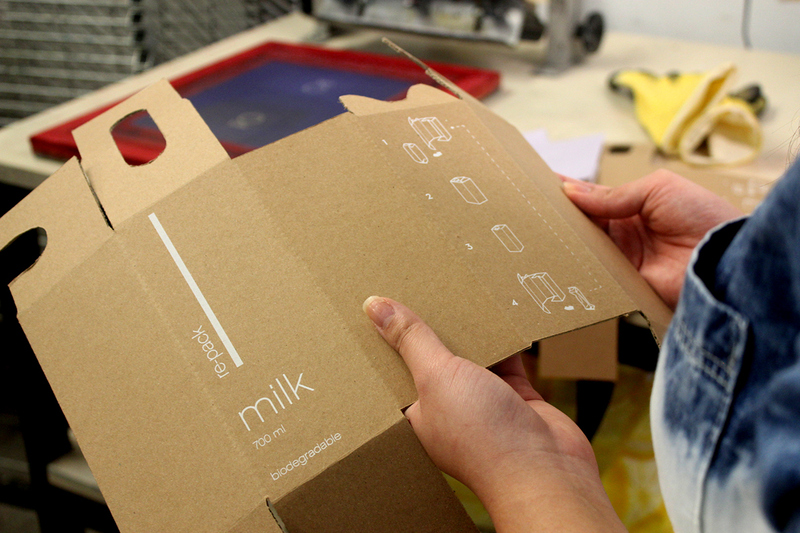 It comes with 4 flexible plastic packages and 1 cardboard package, saving paper production. Nowadays, people live in smaller apartments, with less space for storage, so they go more often to the market. 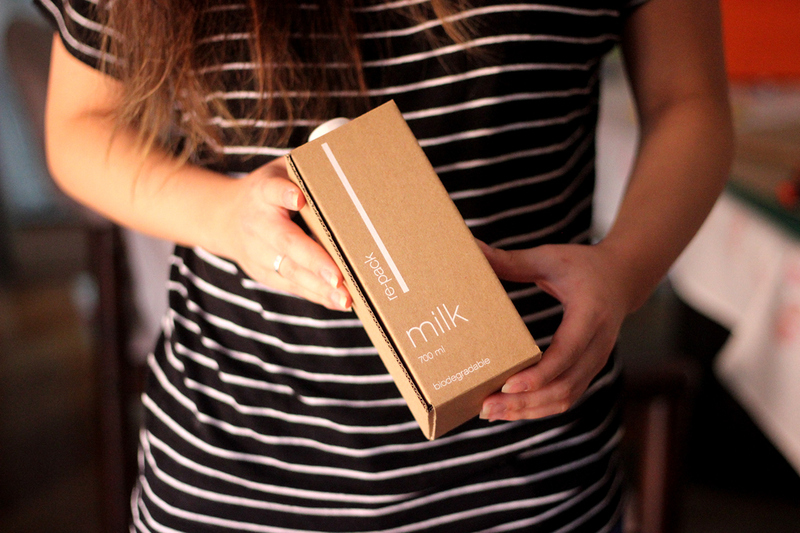 In this way, the package is thought for rapid consumption, with 700 ml of milk each package. Team: Danilo Saito, Maira Kondo, Akira Mizutani, Lau Bellesa and Mariana Mascarenhas.